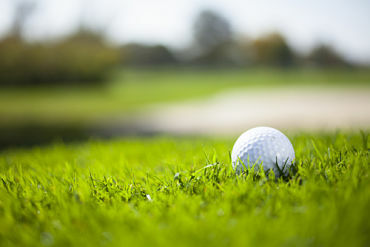 Sabetha Community Hospital will be hosting their Annual Golf Tournament on Saturday, June 15, 2019. It will be held at the Sabetha Golf Course with an 8:30 A.M. shot-gun start. Entry fee includes a continental breakfast, lunch, and souvenirs at check-in. Golf carts will be available for use (if needed) at a cost of $35.00 each and MUST BE RESERVED WHEN YOU REGISTER FOR TOURNAMENT. Funds raised this year from the tournament will go towards the purchase of a Bladder Scanner to be used on the patient floor and in the Outpatient Department. Mulligan's will be sold for $5.00 each during check in. Limit one per person per nine holes. To sponsor a hole, enter a team or for more information on the Golf Tournament, please contact Lori Lackey at (785) 284-1534. Sabetha Community Hospital is a 501(c)(3) corporation. All contributions are tax deductible.